Come celebrate International Day of Persons with Disabilities and launch the non-partisan Disability Matters: Vote 2016 Campaign. 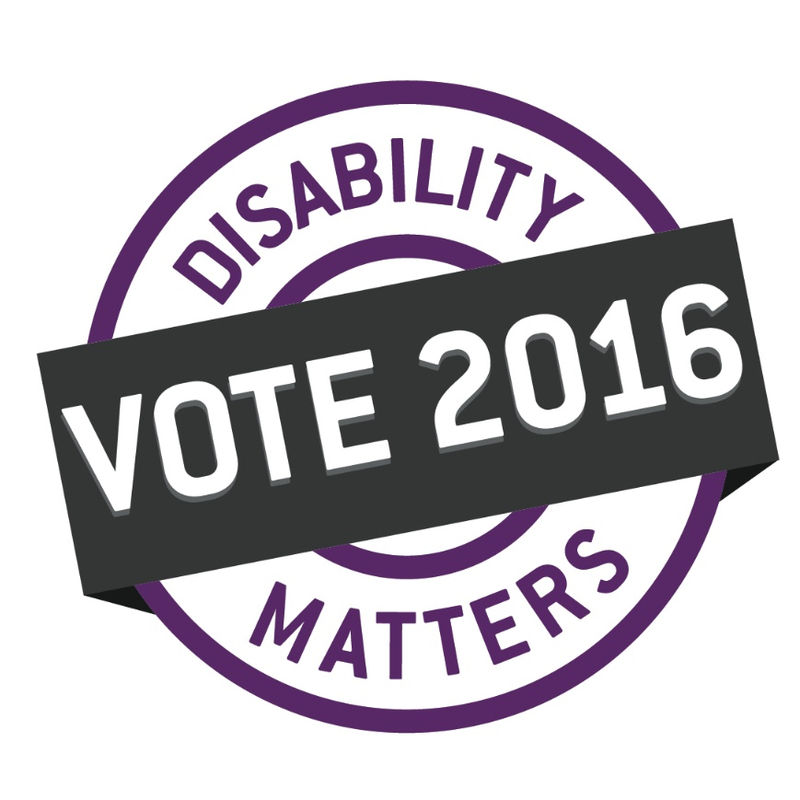 Come celebrate International Day of Persons with Disabilities and launch Disability Matters: Vote 2016. Disability Matters: Vote 2016 is a joint community initiative of Abilities Manitoba and Barrier-Free Manitoba that is all about YOU. Ensure all Manitobans with disabilities can participate fully in election activities. Promote disability issues as priorities in the election. Support Manitobans with disabilities to make informed voting decisions. 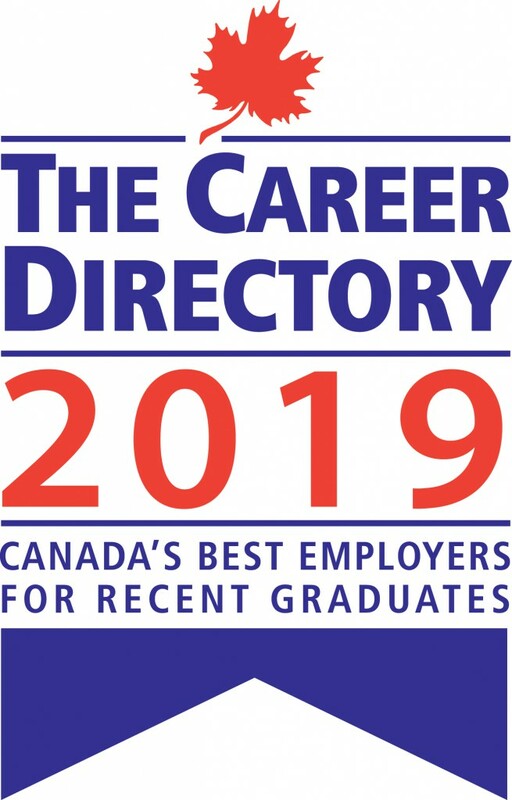 Visit www.disabilitymatters2016.ca for more information.